Prime Day. Prime Day. Prime Day. Prime Day. Prime Day. Prime Day. Prime Day. Prime Day. Now that we've got the #PrimeDay SEO out of the way, you can take advantage of the aforementioned Prime Day on Amazon to pick up a Fossil wearable for a pittance. The Q Founder Android Wear smart watch is 30% off, and the other Fossil wearable devices are 50% off. You will, of course, need to be a Prime member. The Q Founder is still retailing for around $300, which is way too much. All variants of this watch are on sale for 30% off today. That puts the price down to $161.92-192.05, depending on the variant you choose. This smart watch is a little on the large side, but it's well designed and has a fast Intel SoC. You will have to cope with the flat tire screen, though. 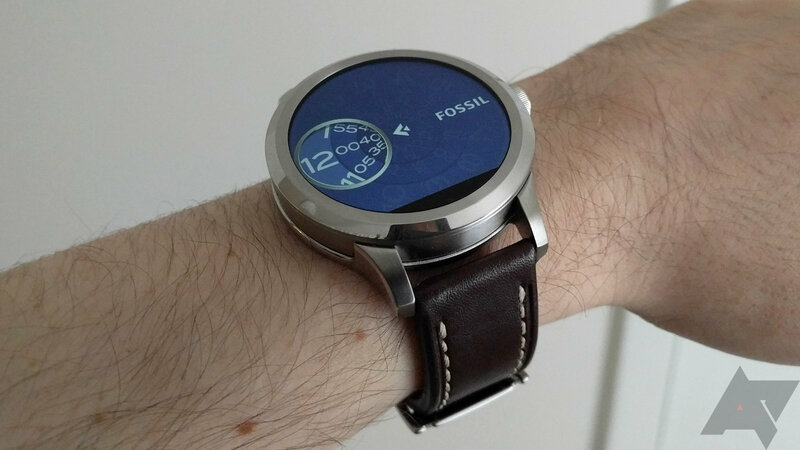 The discounts are steeper on Fossil's other smart wearables, but they aren't Android Wear. Amazon is cutting prices in half for Fossil's $200 Pilot and Grant connected watches. They have regular mechanical faces but pair with phones for alerts. Then there are the Dreamer activity trackers for 50% off. They're usually $100, now about $50. Fossil's accessories are also on sale for 50% off.